We inspire and nurture the next generation of artists and musicians and transform their passion into a lifelong journey of reward and fulfillment. Lessons are taught by world class performers that have graduated from highly respected Universities around the world. The Almaden School of Music & Art has been serving our local communities of South San Jose, Evergreen, Cupertino, Saratoga, Sunnyvale, Campbell, Santa Clara and the Bay Area with quality music education for more than 35 years! 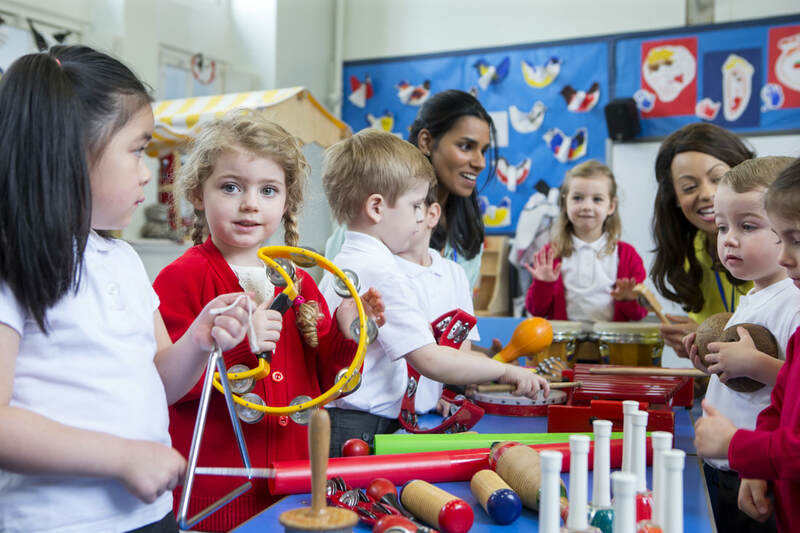 This school is committed to the idea that all students have great potential, which can be developed through a positive and motivational environment, consistent practice, and first-class instruction. Our school offers a well-rounded, thought-out curriculum, experienced faculty, and a fun, educational atmosphere. 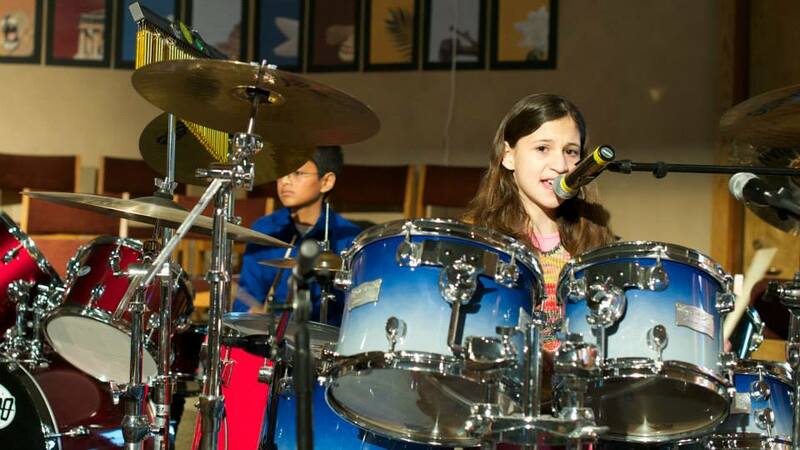 The Almaden School offers private music lessons in Piano, Violin, Voice, Guitar, Drums, Flute, Clarinet, Cello, Saxophone and many other instruments. The School also offers classes in Watercolor, Acrylic, Pencil, Oil, Glass Staining, and other media. I was evaluating this school for my son's piano lessons but ended up joining myself. My son is very Young and I needed to try out some lessons before committing and the school worked with me through the process of trying out multiple teachers, who were all fantastic in their own league, but I was looking for a non traditional learning for my son. So though we decided it's not the right time for my son to start here, I myself ended up joining one of the teachers who we tried out and liked. He is Mr. Matthew. As a teacher he had understood my goals and my expectations and is challenging me accordingly. I really like the class. ​The school's management was very involved and took lot of effort to understand my and my son's requirements and constantly followed up on the experience as a new student. This is rare to see but reflects the passion of the management towards music and towards customer service. I would recommend this highly. I also love the arts program of schools which I have walked by often and seen the amazing paintings that Young students make there.